Data pervades sports across the entire spectrum of participation, from tracking data in the NBA down to capturing raw video data of a high-school football game. Equally, it pervades nearly all potential applications, whether it be broadcast, gambling or coaching. With this glut of data available in both structured in unstructured formats, the key isn’t developing new metrics but more on developing new technology which will enable users/consumers to interact with the data, empowering them to find their own patterns and stories, and helping them consume the game in whatever form they see fit. 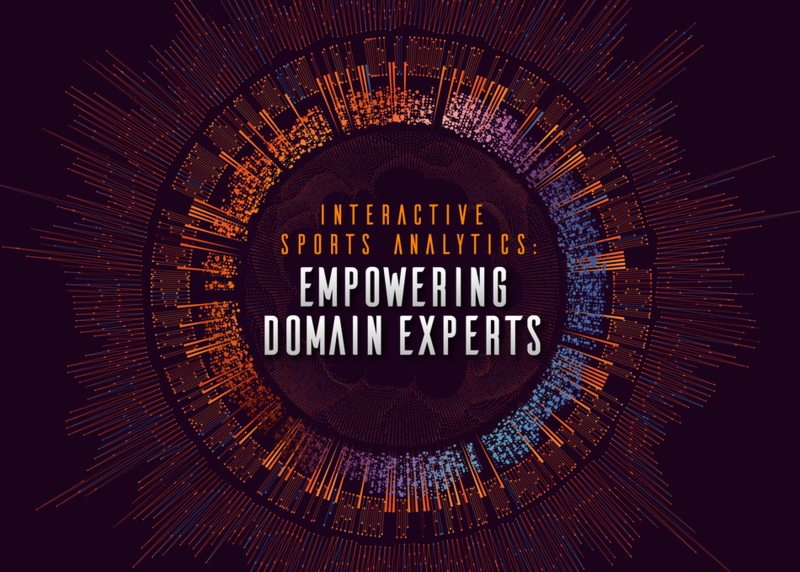 This gives rise to the concept of “interactive sports analytics,” and in this panel we will discuss how this can be used across different domains.